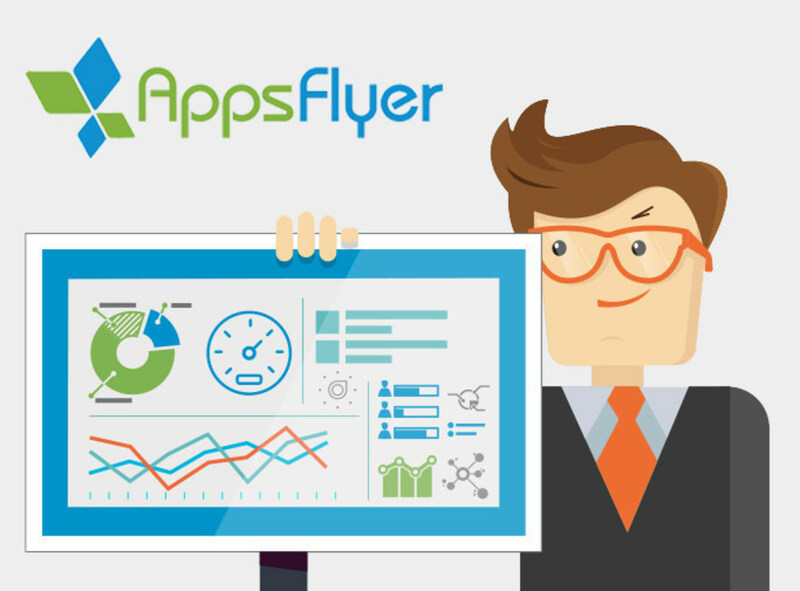 This article provides a checklist to assist you on what data and features are available for each different role of AppsFlyer users. 1. Retention data reflects only the agency's own traffic. 2. Retention data reflects only the network's own traffic. 2. Only for pull API calls, which include only the agency's related traffic. 1. When advertisers white list their devices it applies to all apps they own. Similarly, agencies white listed devices apply only to apps owned by the agency, not to apps they are partners of. Including aggregated uninstall data on the dashboard's overview page, aggregated and raw data reports.